Last month, during TCM’s annual “31 Days of Oscar” feature, during which time the network airs nothing but Oscar-winning/nominated movies, I stayed up late one night to watch “Guess Who’s Coming to Dinner.” I hadn’t seen it in many years but remembered loving it, and was thrilled over having the opportunity to see it again. Wow. 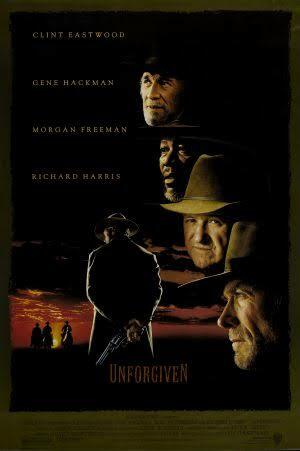 This movie, which tackles the subject of race in a we-are-all-one-rainbow-nation kind of way, has not aged well. Although it boasts a legendary performance by Spencer Tracy, and a strong cast that also includes Katharine Hepburn and Sidney Poitier, the language of the time is now considered offensive, while the film’s message means well yet comes across as condescending today. I started thinking. What are other movies that, typically through no fault of their own, have not withstood the test of time? 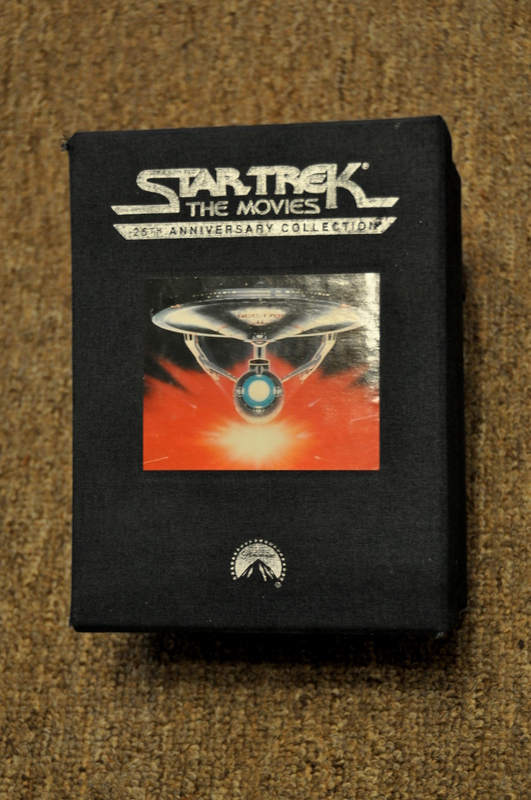 One of the first to come to mind was 1979’s “Star Trek: The Motion Picture.” Although that movie was given an enormous budget by Paramount Pictures, its special effects have aged poorly, and the Starfleet uniforms (including Persis Khambatta’s hideous, too-short white onesie) went out of style exactly five minutes after the movie premiered. But then I remembered attending a theatrical re-release of 1982’s “Star Trek II: The Wrath of Khan” that took place in Los Angeles in 2011. That film, widely considered by Trekkies and Trekkers alike to be the series’ best, moves at a snail’s pace by today’s standards, and also hasn’t aged well. Paul Winfield and Kirstie Alley in supporting roles? What, were Robert Guillaume and Dee Wallace Stone unavailable?! I quickly realized that I could fill this list with “Star Trek” films. That was too easy, so I opted to disqualify all of them.